Technology is everywhere. It’s hard to imagine any aspect of our lives that doesn’t involve it. From phones to our cars, from work to our home, technology enhances our lives, bringing us closer to information, entertainment, and each other. Often though, our different devices exist in isolation, connecting us to the world, but rarely working together to create a more elegant whole. It doesn’t have to be that way. Imagine a home that greets you by unlocking the front door, disabling the security system, turning on lights, and welcoming you with your favorite music. Imagine a home that automatically lowers shades before the sun can fade your furniture and décor. Imagine a favorite song playing in each room of the house, or the latest hit film streaming and displayed across a wall-sized screen. Imagine prompting all of this from your smart phone. This is just a glimpse of life with an intelligent home. Beyond showcasing the latest technology, the goal is to make interaction with your home’s smart features a true pleasure. Exceptionally easy, yet wonderfully sophisticated, it’s technology designed to help you manage your life. Our company has helped families make complex technology simple for decades. We provide advanced, professional, creative resources dedicated to ensuring your project’s success. 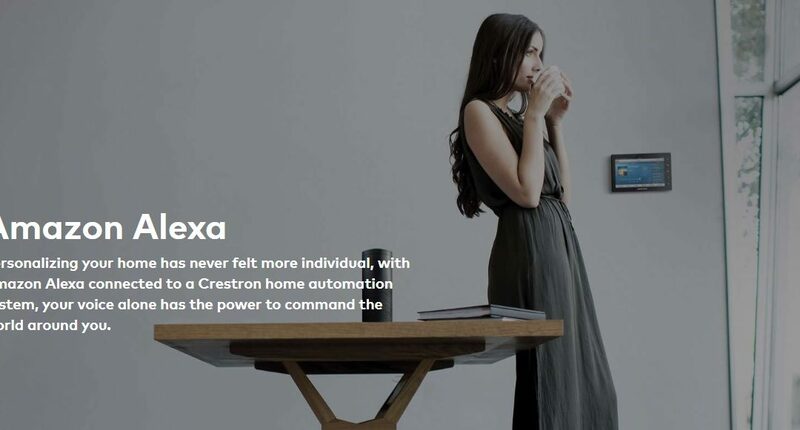 From beautifully integrated design to the finest home technologies, we’ll guide you through each step of the design and installation process to make certain you have exactly the products you need, the features you want, and the personal attention that will make the home of the future a joy to own today. Enhance your home and the way it lets you live; let us show you how.